The increase of approximately 1.3 million domain name registrations globally equates to a growth rate of 0.4 percent over the first quarter of 2017. 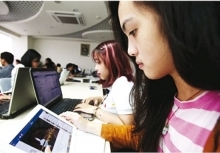 Domain name registrations have grown by 6.7 million, or 2.1 percent, year over year. 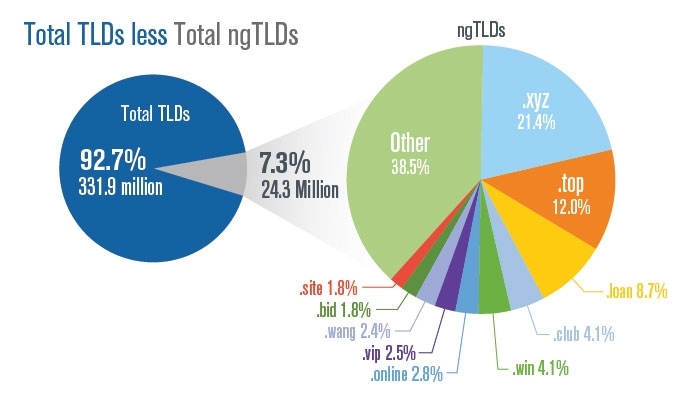 The .com and .net TLDs had a combined total of approximately 144.3 million domain name registrations in the domain name base in the second quarter of 2017. This represents a 0.8 percent increase year over year. As of June 30, 2017, the .com domain name base totaled 129.2 million domain name registrations, while the .net domain name base totaled 15.1 million domain name registrations. New .com and .net domain name registrations totaled 9.2 million during the second quarter of 2017. In the second quarter of 2016, new .com and .net domain name registrations totaled 8.6 million. Verisign publishes the Domain Name Industry Brief to provide internet users throughout the world with statistical and analytical research and data on the domain name industry. 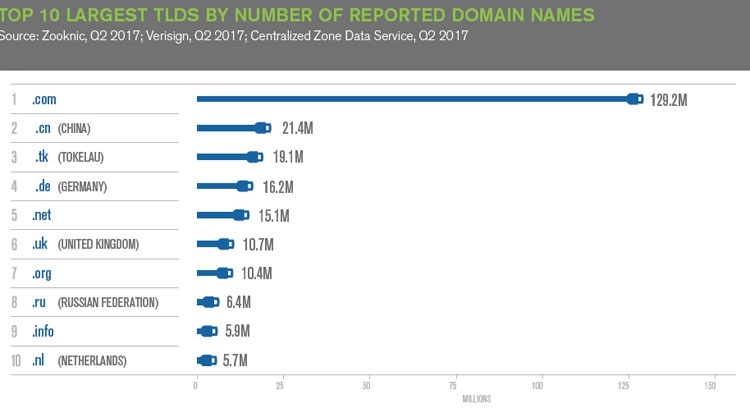 The second quarter 2017 Domain Name Industry Brief, as well as previous reports, can be obtained at Verisign.com/DNIB.